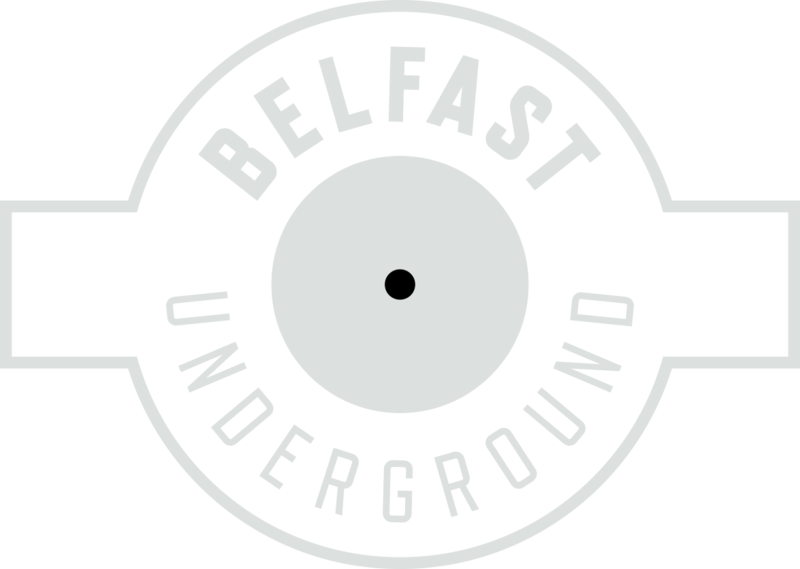 Boyard, aka, Francis Keeley is a rising talent emerging from Belfast, Ireland… Currently signed to European deep house labels, ‘Sneaky Music’ out of Berlin, Piston Recordings out of Portugal, Trend Records from Italy and also Belgian label ‘Melodymathics’. With new releases out now that have been picking up amazing support from some of the biggest names about. There has always been a wide spectrum of music in terms of inspirations though directly related to the productions and live sets there has always been a big influence/admiration for the music that comes from Chicago & Detroit and also a big love for the sounds and style of 80s and early 90s Manchester house music! This is evident by always showing traits and respect of these influences, with his own spin on things in each production or live sets with swinging drums, jazzy loops & melodies, rolling baselines and soulful vocal cuts.